Actually, when the founder of [Myanmar Website Creator] was working in Japan as system engineer, they have developed some web-based systems, such as the NTT east online shop, Language Friend, etc. 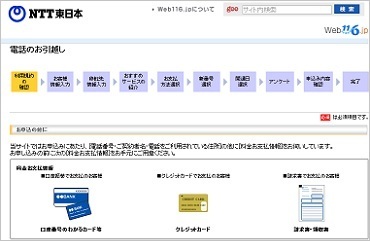 Following are some Web System examples produced by us. The normal user can make online applications for telephone services on this web system. 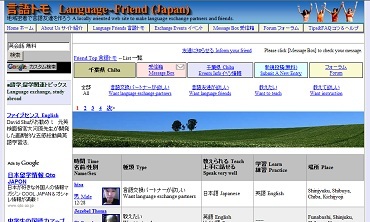 A web system for people to find language exchange partners, language friends, private teachers, and contribute to international exchange. An online store for cosmetics. For the detail informationn about our Web System Service, Please feel free to contact us.